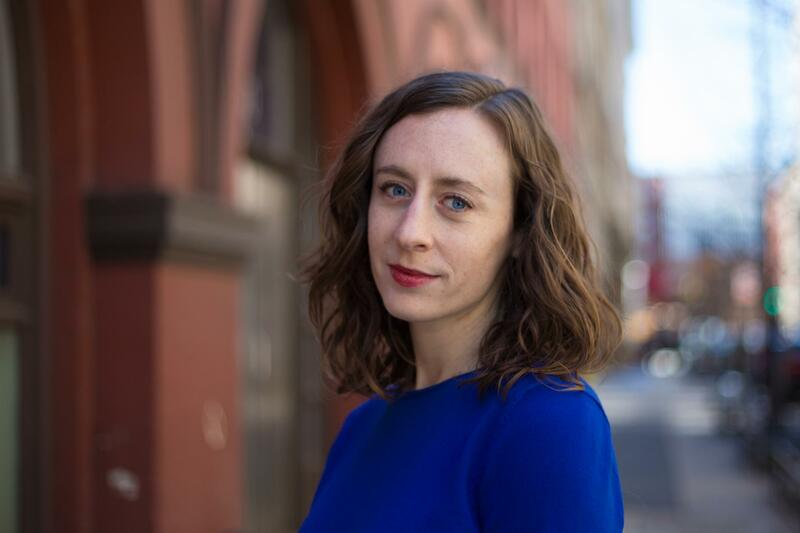 Audrey Quinn is a WNYC reporter and an adjunct professor at the NYU Journalism Institute. Her investigative work has been awarded by the Fund for Investigative Journalism and The Nation Institute’s Investigative Fund and published in The New York Times. She’s been featured on 99 Percent Invisible, Planet Money, Marketplace, PRI's The World, Studio 360, and WNYC Studios’ Nancy. She's also a current recipient of the Rosalynn Carter Fellowship for Mental Health Journalism. The correctional facility will open its programs to other counties, to compensate for the loss of its multi-million dollar federal immigrant detention contract. Starting Sept. 1, the NYPD will give people a ticket, instead of an arrest, if they're caught smoking marijuana in public. But there are some exceptions. We knew it already, but here's how the numbers break down. A new law requires New York City landlords to post smoking policies in all residential buildings with more than three units. New York clinicians are focusing on prevention rather than treatment in latest Ebola outbreak in the Democratic Republic of Congo. Bellwether Behavioral Health is being monitored by New Jersey authorities, but for now the state's reliant on the company's troubled group homes. Bellwether Behavioral Health served hundreds of disabled New Jerseyans that other providers wouldn't. But families say the company was more hurtful than helpful. It's no accident Carlton Palms has the power it does. This was actually a carefully orchestrated plan carried out by one man who has money and influence, and who knows how to use them. Carlton Palms is known for abuse -- sometimes death -- and has been for long before Arnaldo arrived. Why is the state of Florida so reluctant to close it? A year and a half after the shooting, there are signs of trouble at Arnaldo's new group home, Carlton Palms. Carlton Palms had a dark history long before Arnaldo arrived. So why is the state of Florida so reluctant to close it? When the disability system fails autistic adults like Arnaldo, there's one public service that always shows up, often in the worst way: the police. An insightful new podcast chronicles what it's like living with adult autism. From the beginning, Arnaldo's mother fought to find adequate care for him. How has a lifetime of bouncing between group homes shaped a man now struggling with violent outbursts?